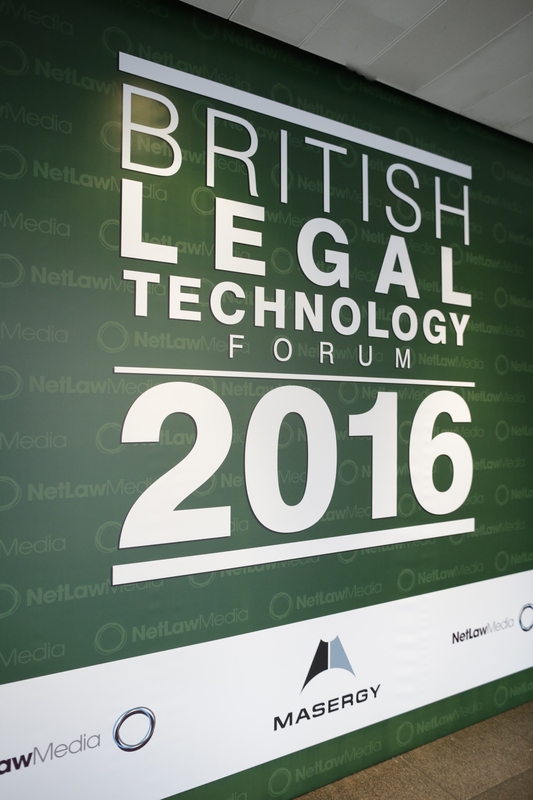 Missed the British Legal Technology Forum 2018? 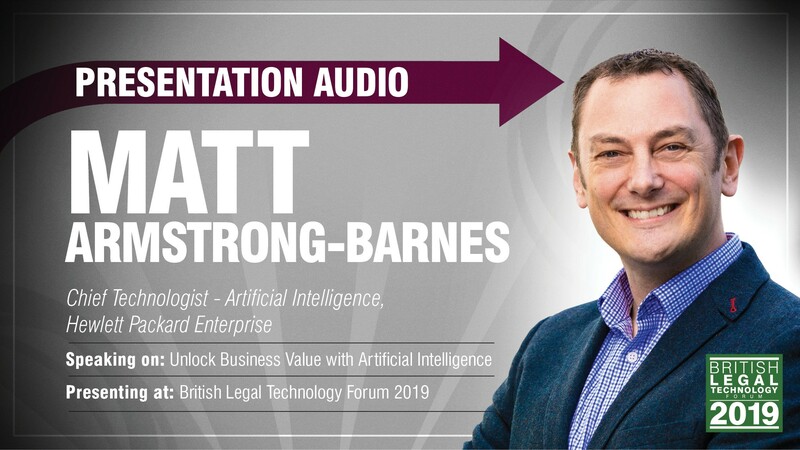 Listen to a recording of this live presentation at the British Legal Technology Forum 2018 simply by clicking the play button above. 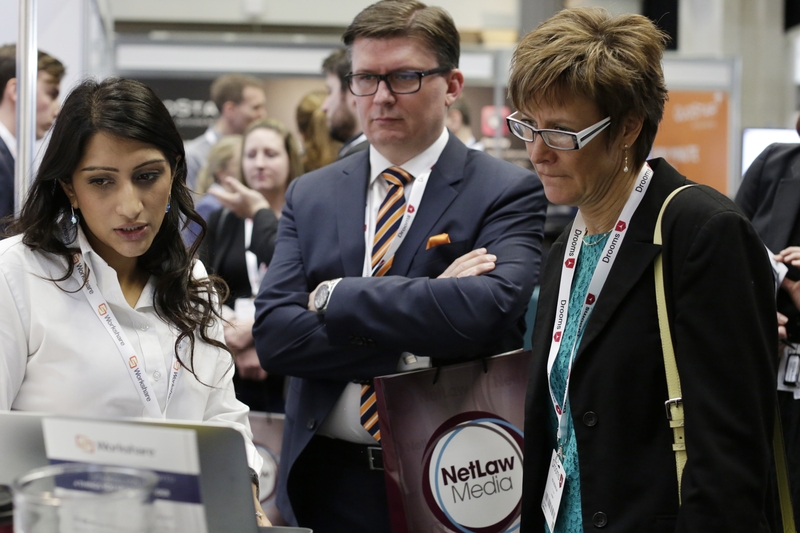 Predicting what new jobs & new employers there will be, & equipping prospective lawyers with penetrating questions to put to their current and future employers. 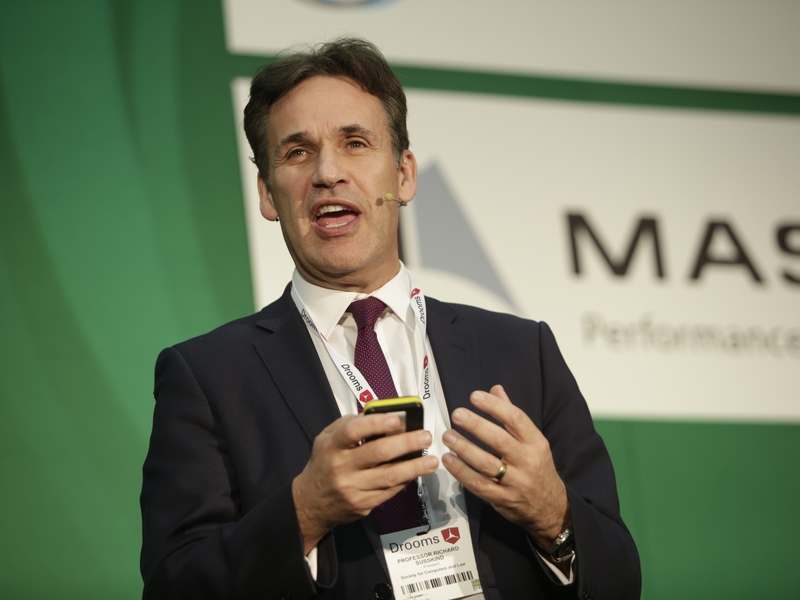 Professor Richard Susskind OBE is an author, speaker and independent adviser to international professional firms, general counsel, judiciaries, and national governments. 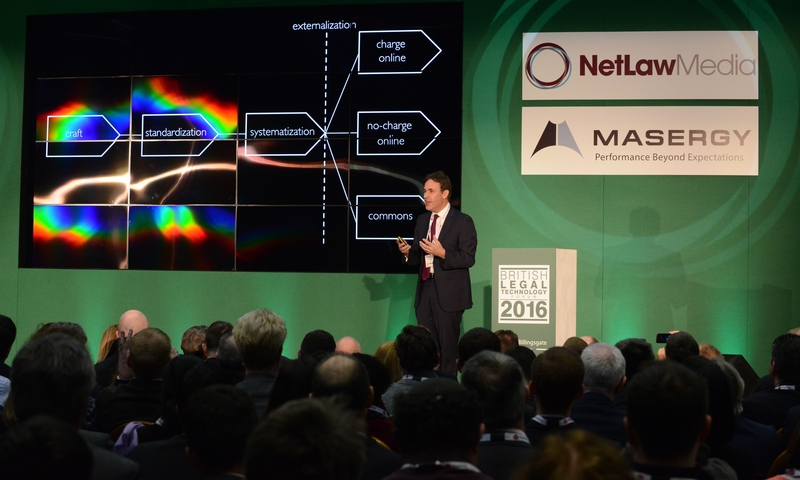 His main area of expertise is the future of legal service, with particular reference to the impact of information technology. 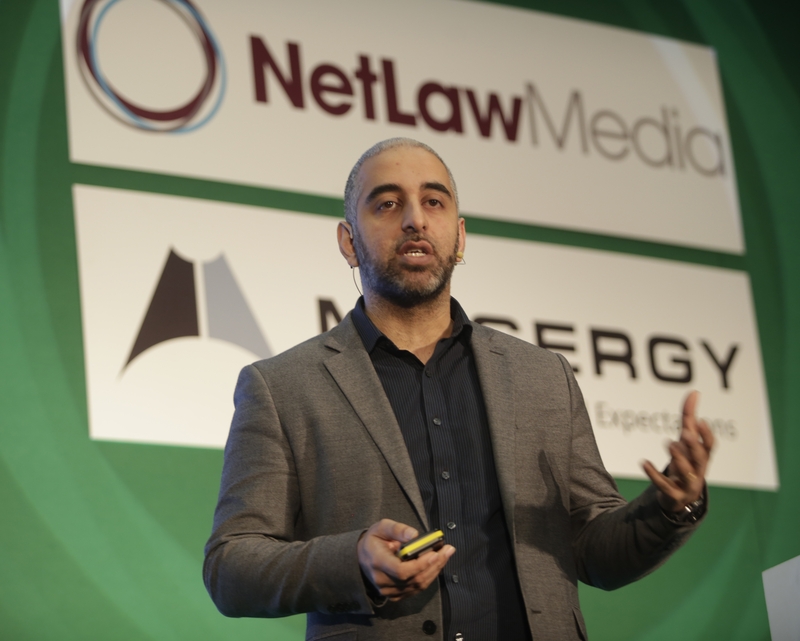 He has specialised in legal technology since the early 1980s and his views have influenced a generation of lawyers and legal technologists around the world.  He has written numerous books, including Expert Systems in Law (Oxford, 1987), The Future of Law (Oxford, 1996), Transforming the Law (Oxford, 2000), The End of Lawyers? (Oxford 2008), Tomorrow’s Lawyers (Oxford, 2013), and (co-author, Daniel Susskind). 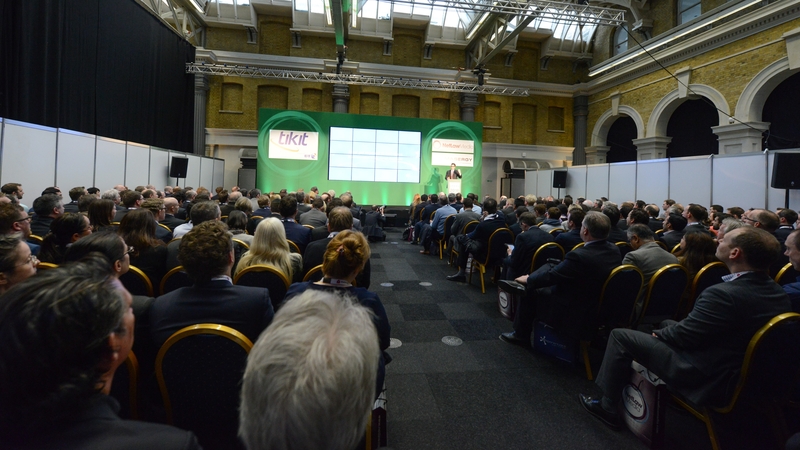 The Future of the Professions (Oxford, 2015). 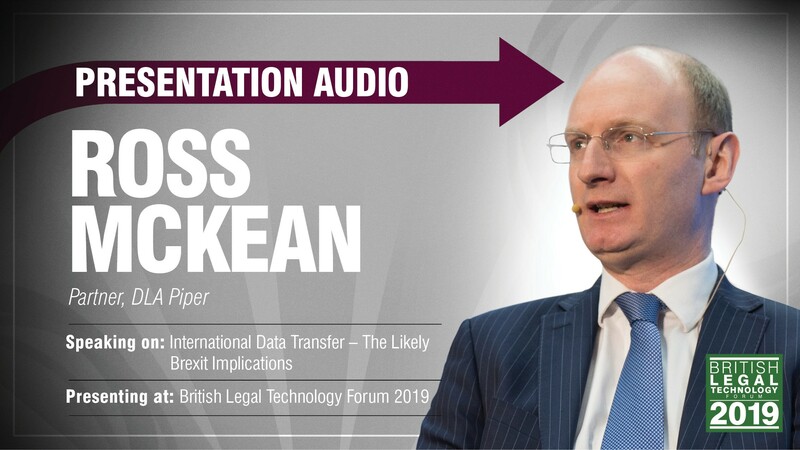 He has written around 150 columns as a columnist for The Times and he is Founding Editor of the International Journal of Law and Information Technology. His work has been translated into 12 languages. 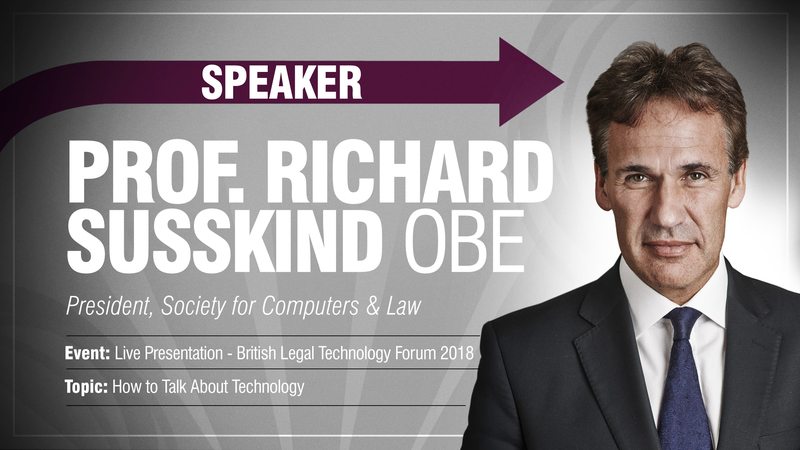 Richard has been widely recognized by the legal industry, he is an Honorary Professor at the Law School in University College London, Emeritus Law Professor at Gresham College in London, and a part-time law professor at the University of Strathclyde in Glasgow. Richard has a first class honours degree in law from Glasgow University and a doctorate in law and computers from Balliol College, Oxford. He is a Fellow of the British Computer Society and a Fellow of the Royal Society of Edinburgh. He was awarded an OBE in the Millennium New Year’s Honours List by Her Majesty the Queen for services to IT in the Law and to the Administration of Justice.